PS4RS conducted a comprehensive analysis of the Freeh Report to identify unsupported or inaccurate conclusions, inappropriate opinions, and lack of completeness based upon the evidence that is available to us. This was not a re-investigation but rather a critical analysis that should have been done by the Board of Trustees immediately upon receipt of the report and most certainly before adopting it and allowing it to be used by the NCAA to impose crippling penalties. 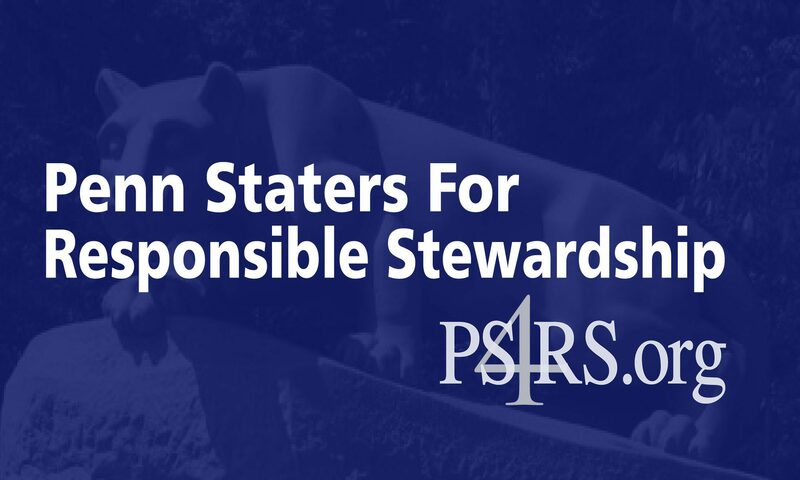 The actions of the Penn State Board of Trustees in allowing this grossly inaccurate, and at times simply fabricated, report to be viewed as anything other than a work of pure fiction was and is a travesty. Please take some time to review the PR4RS Review of Freeh Report, the PS4RS Summary of Review of Freeh Report, and the PS4RS Key Failures of Freeh Report. If your sole exposure to Penn State’s role in the sad saga of Jerry Sandusky was the account offered by the Freeh Report and the media, these documents will undoubtedly raise serious doubts in your mind regarding the conclusions that have been drawn by Mr. Freeh and the media.